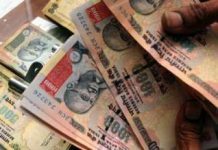 The operations of the public sector banks resumed on August 24, 2012 after a two day strike which was called by the unions. The normal banking operations resumed which included the millions of piled up cheques. The unions of the public sector bank employees were protesting against the banking sector reforms and outsourcing of non-core services to the private players. 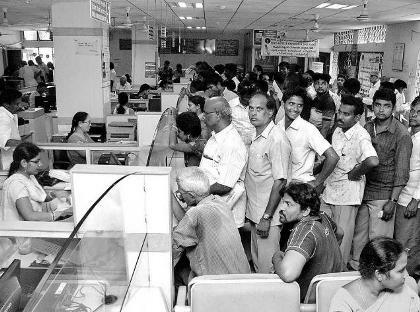 C, H Venkatachalam the All India Bank Employees General secretary said, “Most of the customer-related services like clearing of cheques and demand drafts and lockers were badly impacted. Crores of cheques were held up. Government treasury operations were also affected. Now banks have resumed all the services”. 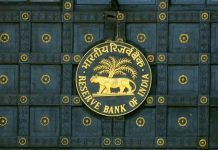 Venkatachalam added that the loss to the banks due to the strike could not be quantified. The ATMS which ran normally on the first day of strike ran out of cash on August 23, 2012 and hampered the day to day activities. On Friday as soon as the banks started, rush was seen in various branches as people sought to conclude the held-up transactions. The employees of 24 public sector banks and 12 private banks participated in the strike. The general secretary said that the union will meet again in a couple of days to discuss the future course of action.